New London — The City Council on Tuesday referred a proposed lease for a restaurant on the city’s Custom House Pier to the Planning and Zoning Commission for consideration. 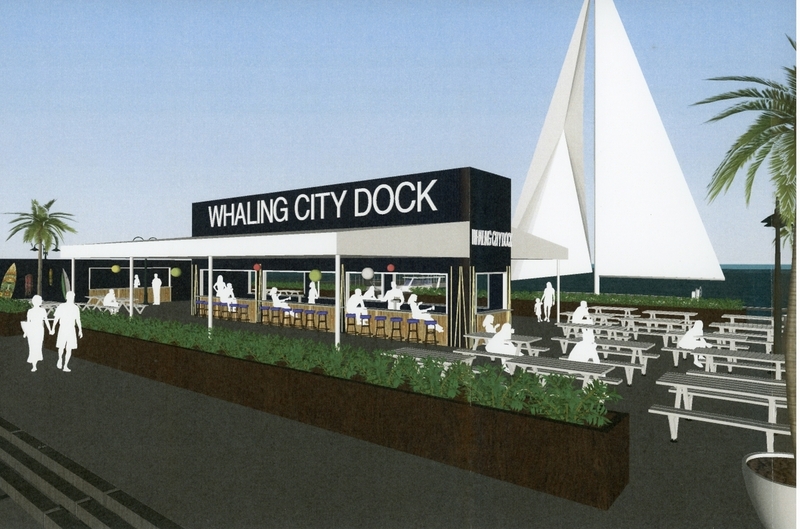 Restaurant Consultants Inc. President Frank Maratta is attempting to negotiate a lease with the city for a 150-by-60-foot space on the pier to open Whaling City Dock, a restaurant and oyster bar. Under state statute, most proposed developments on land owned by a municipality are subject to a so-called Section 8-24 referral and sent to the appropriate commission for a report and a vote of approval or disapproval. The City Council would need a two-thirds majority vote to approve of the proposed lease if the Planning and Zoning Commission disapproves of the proposal. The commission is expected to take up the issue later this month.